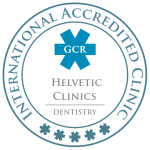 Helvetic Clinics has been ranked by Global Clinic Rating as the best dental clinic in Budapest, and among the best clinics in the world out of more than 130,000 listed. 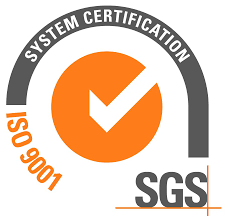 Dentist expertise, equipment, choice of materials, in-house laboratory, nothing has been left to chance so we can offer you the best guarantees for your dental treatments. 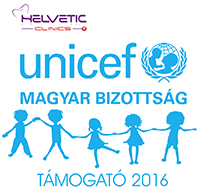 Helvetic Clinics Budapest is located 100 meters from the Opera house and shares its facility with the 12 Revay Hotel. To fully enjoy Budapest, there is no better way to discover the city than by walking: if you wish to explore the city and take a stroll, or sit on the terrace of a cafe or restaurant, you will have endless possibilities. The underground, taxis bus and tram stations are only a few steps away from the dental clinic / hotel. If you choose to stay in 12 Revay Hotel, you definitely won’t have any stress to get to your dental appointments on time as you are in the same building ! Should you have a scaling at 8:30 am, simply leave your room a few minutes early. Should you need to rest after a dental surgery, just take the elevator and you can comfortably rest in your room. 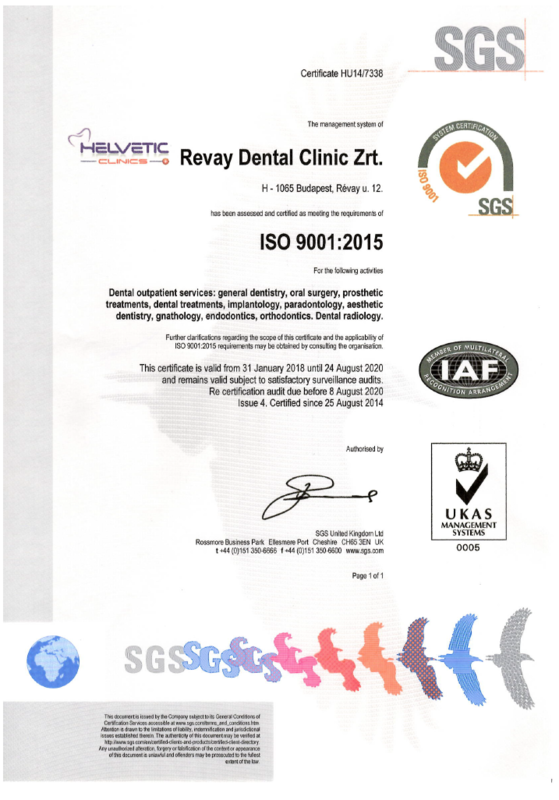 The exceptional location in Budapest, the unique concept of “clinic – lab – hotel’, and the uncompromised quality of dental care make Helvetic Clinics the preferred choice of thousands of patients around the world. No agents, no intermediaries, no middle man, you are in the hands of the clinic. Helvetic Clinics do not have agents or intermediaries. When you speak to a representative by phone or email, or even when you contact your dentist, you speak directly with an employee of the clinic. In case a problem occurs, it is also the clinic that will solve it, not an appointed agent working for one or several dental clinics in Budapest.